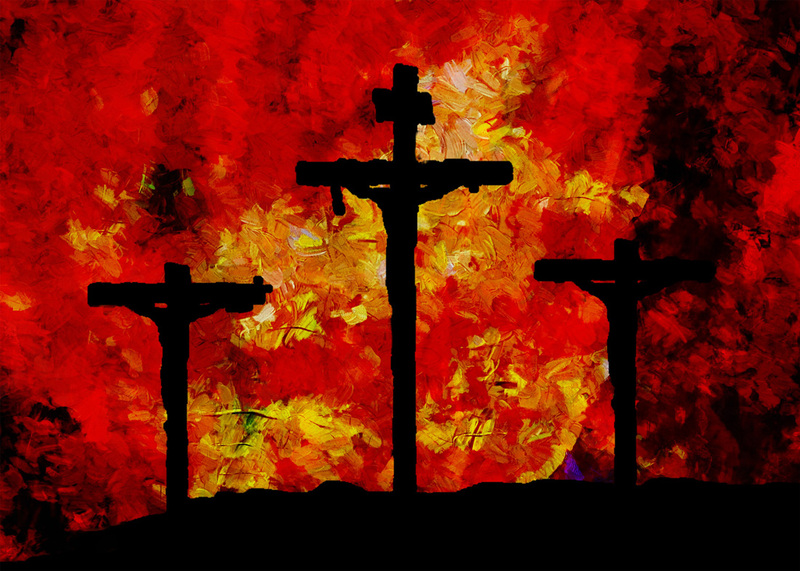 The Major Arcana is a name given by occultists to the 22 picture cards of a 78-card Tarot deck. 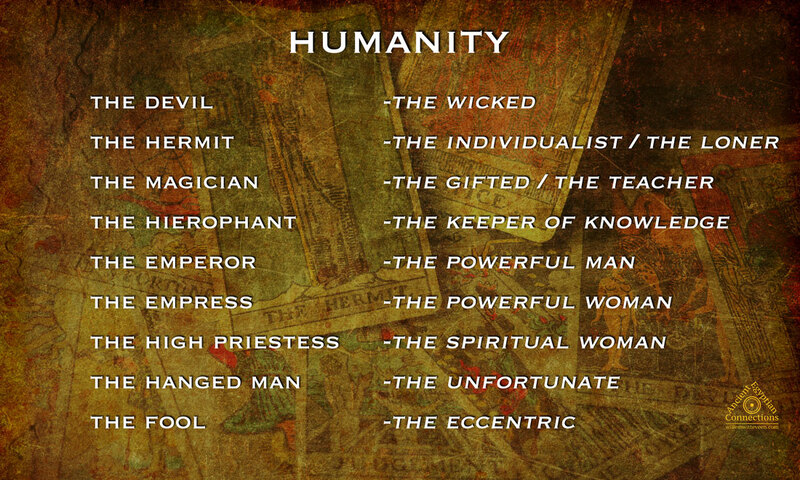 The remaining cards in the deck are known by occultists as the Minor Arcana. 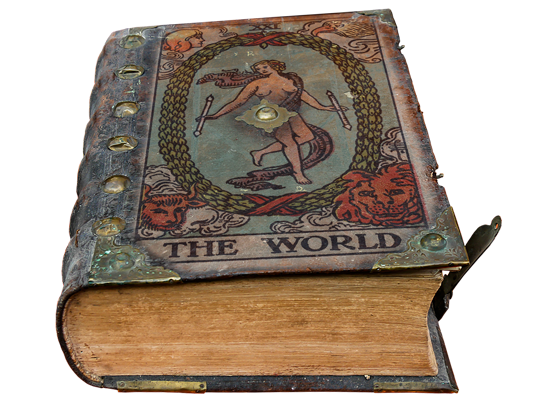 The word Arcana is the plural of Arcanum which means “Profound Secret” and to the alchemists of the Middle Ages, the Arcanum was the secret of nature and associated with our universe and human existence. 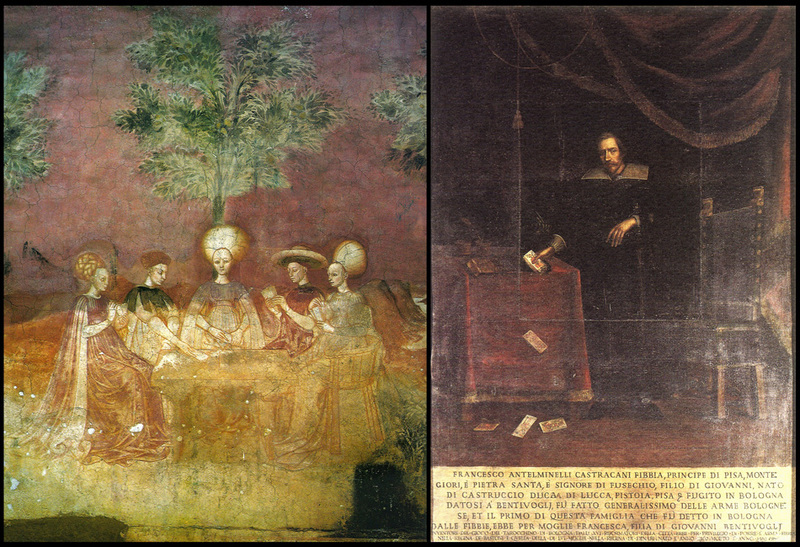 There are many theories about the history and meaning of the original tarot and the Major and Minor Arcana but there is a significant occult origin that goes back to the Italian courts of the 15th century. Some occult writers claim that the cards originate from Ancient Egypt or the Kabbalah but that has never been proven so far. The first documented hand-painted tarot decks were recorded in Italy between 1440 and 1450 meaning that our knowledge of the existence of tarot goes back to Italy, 1442. 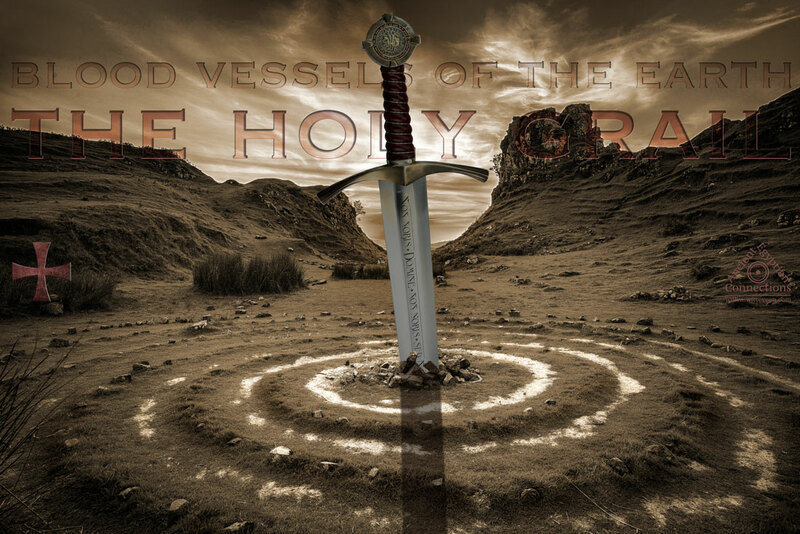 There are different laying patterns each with its own explanation and symbolism as described in various books about the Tarot and interpreted differently by many practitioners and experts in the field. 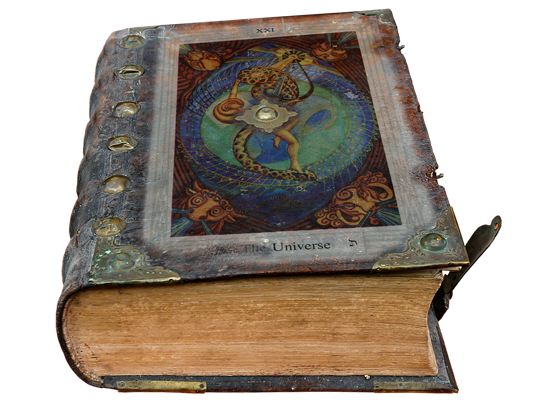 There are many different Tarot decks and there is a large diversity of divination and prediction. The Raider-Waite Tarot deck, published in 1910, is the most popular deck in use for divination and prediction today in the English-speaking world. The cards in this post are of the 1920 Raider-Waite deck. 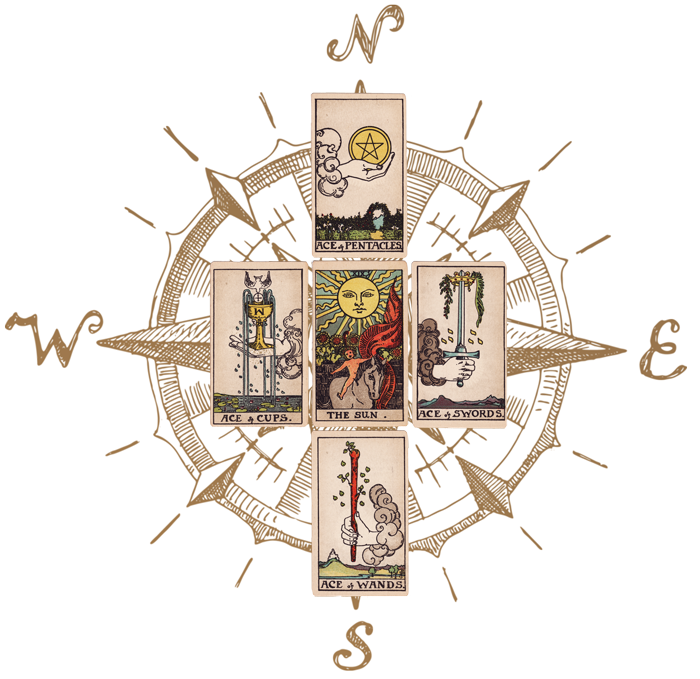 The Minor Arcana consists of four suits with fourteen cards each with a total of 56 cards. Each card in a suit is numbered one to ten except for the court cards Page, Knight, King and Queen. The four suits are called: Wands, Pentacles, Cups and Swords and each of these suits represent an earthly element. Wands represent the element Fire, Pentacles represent the element Earth, Cups represent the element Water and Swords represent the element Air each with their own colour and cardinal direction. 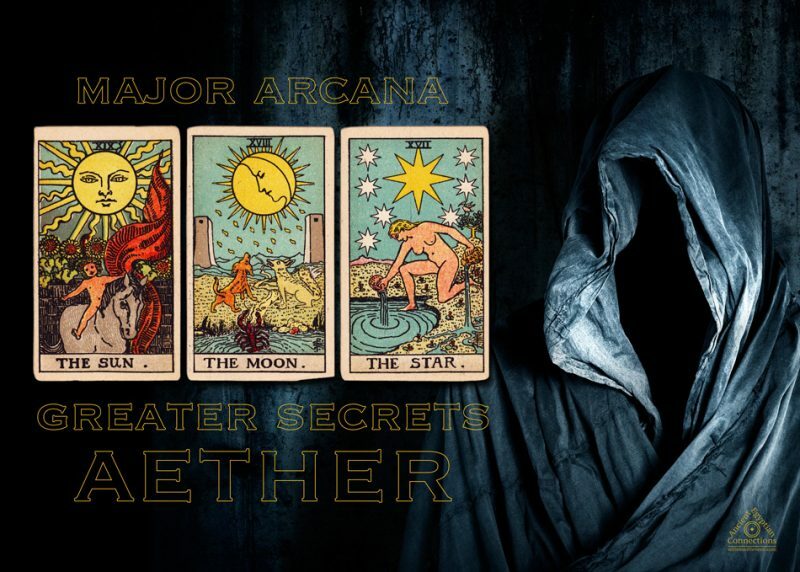 The fifth element Aether is ascribed to the Major Arcana (Greater Secrets). There is still a lot of discussion between historians, card readers and researchers about the origin and true purpose of the of the tarot cards. 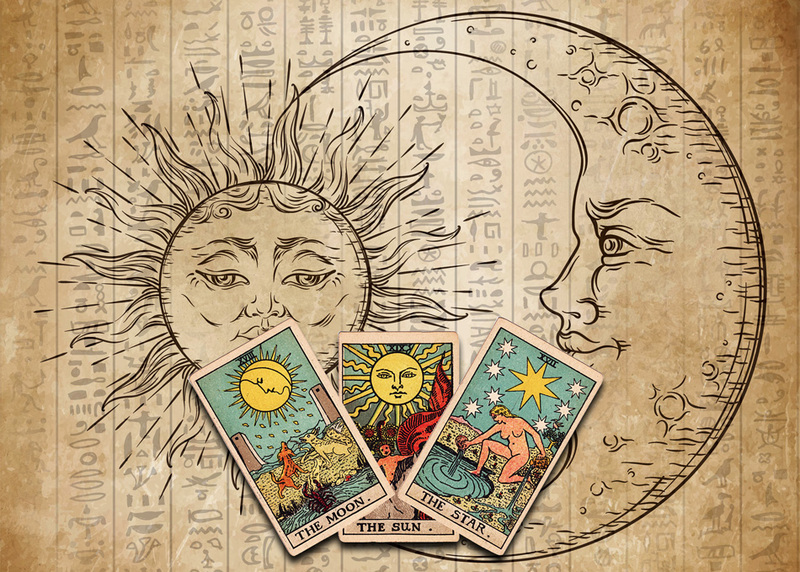 Some authors claim that some images used on tarot cards are based on ancient Egyptian books of knowledge due to the use of ancient Egyptian symbols. The first deck of cards could have been a loose-leaf book, which requires a different kind of research into ancient Egyptian images and murals. 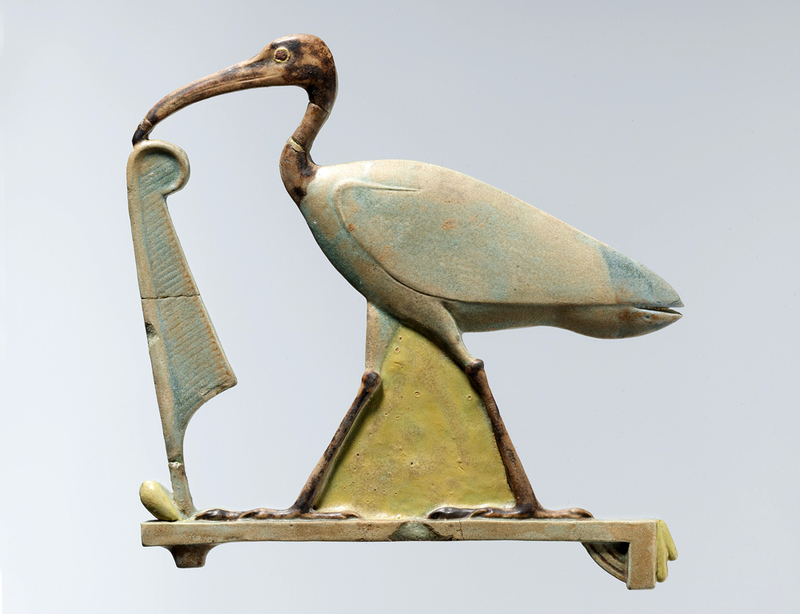 The legendary Book of Thoth, the Egyptian god of wisdom, was supposedly engraved on loose plates. Hieroglyphs had not yet been deciphered until the discovery of the Rosetta Stone in 1799 at the realisation of the first tarot card images and these may have been omitted for that reason. Such an ancient Egyptian book of knowledge could easily have been the basis for the first tarot card images as some of the images of the Rider-Waite tarot deck (1920) still show ancient Egyptian symbols on the following cards: The Chariot, The High Priestess, Temperance, Page of Wands, Knight of Wands, The World and The Wheel of Fortune. 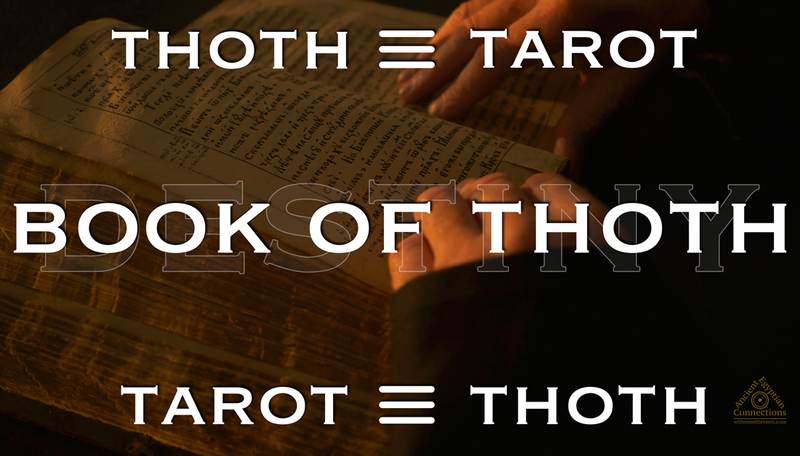 Thoth’s “Book of Secrets” in plain sight! 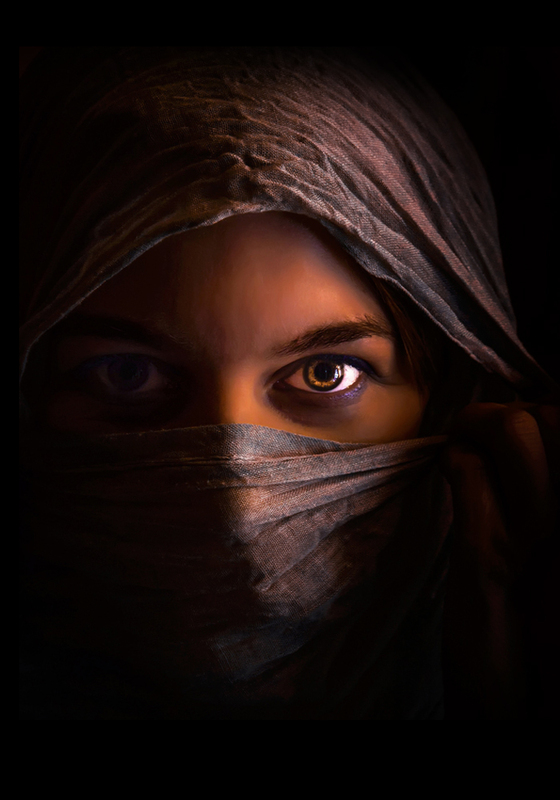 Tarocco is a renaissance card game using tarot cards. 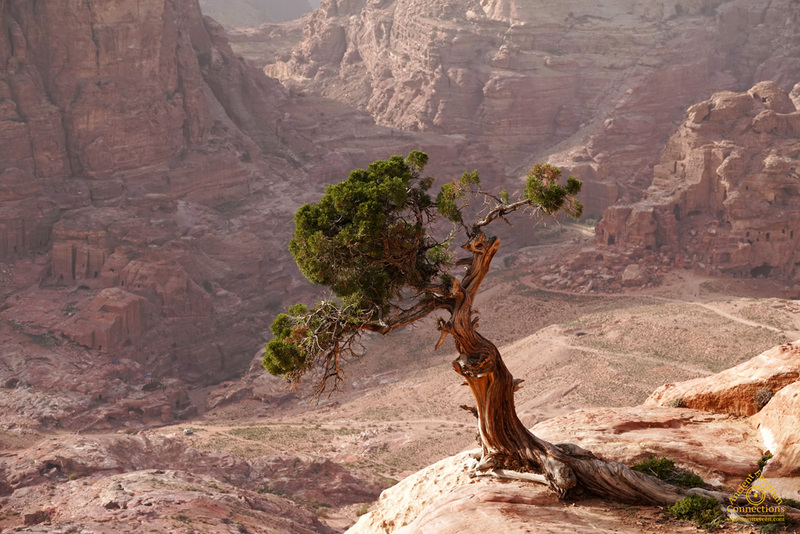 Ta Rosh is related to an Egyptian phrase meaning “The Royal Way.” It is said that the name tarot was derived from the Egyptian Ta Rosh. Rosh is Mercury is Thoth. The Roman god Mercury was the Greek incarnation Hermes of the Egyptian god Thoth and the ancient Egyptian priest Hermes Trismegistus. 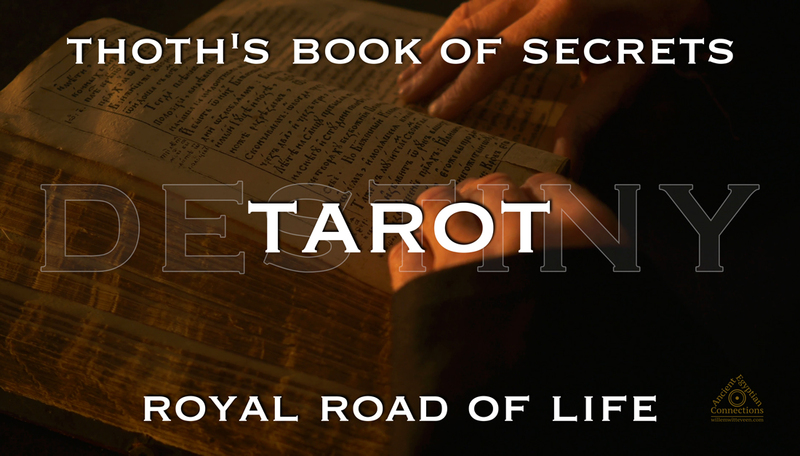 Tarot cards could have been the partially remaining illustrated pages of Thoth’s legendary “Book of Secrets” revealing the origin and secrets of the universe and the cycle and destiny of life on Earth. However, the illustrations have been adapted over time to the prevailing historical features and to the personal preference of the artist. 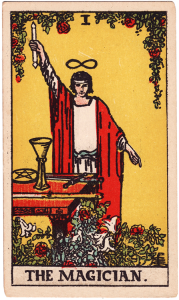 Yet the designers of the many different versions of tarot cards have always remained faithful to the main objective of the cards: DESTINY. 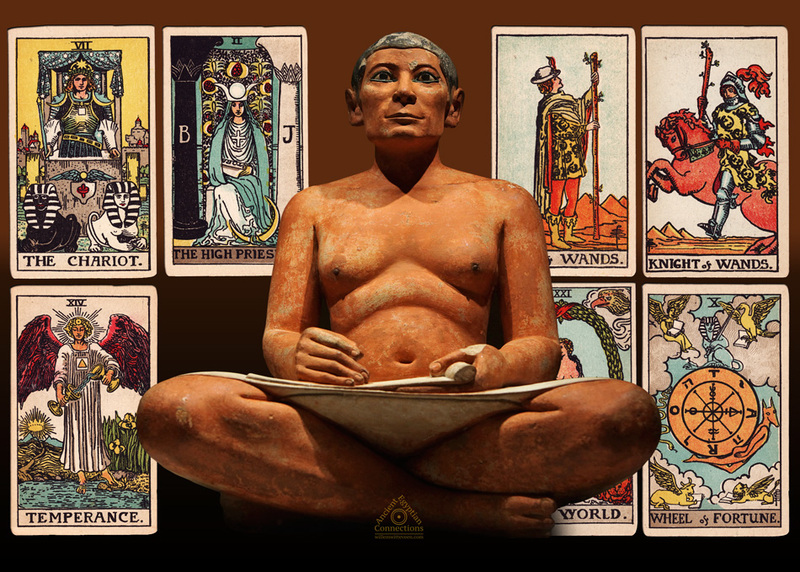 For this reason, the tarot cards will always be a source of inspiration to a certain group of people in daily life. 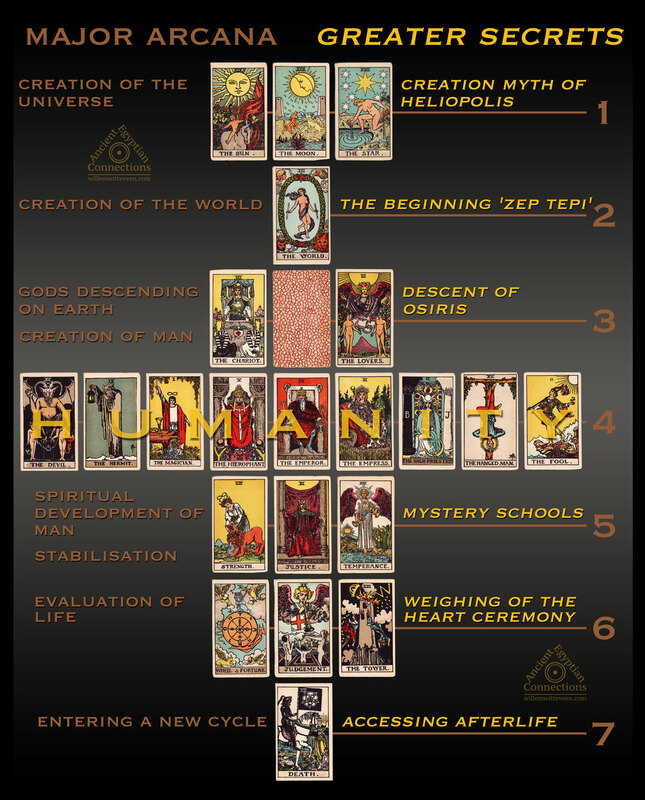 The Major Arcana are the trump cards in the tarot deck and arranged in a certain order it reflects ancient Egyptian mythological periods in the cycle of the Earth and the cycle of life; the creation of the universe, the creation of the Earth, the creation of life on Earth, the emergence of different kinds of people and original archetypes, the spiritual development of man, the end of the human cycle. 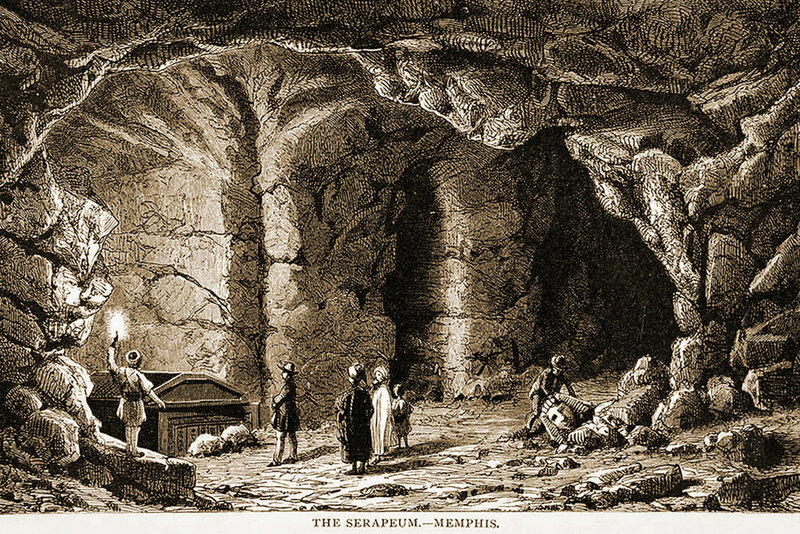 In ancient Egyptian mythology these periods are: the Creation Myth of Heliopolis (Creation Myths in general), the Beginning (Zep Tepi), the Gods descending on Earth (Osiris), the emergence of the Pharaonic Dynasties and the distribution of Power, the Mystery Schools and the growth of Human Consciousness, the ending of the Human Cycle, the weighing of the heart ceremony and finally the accessing of the afterlife to enjoy the comfort of eternity.